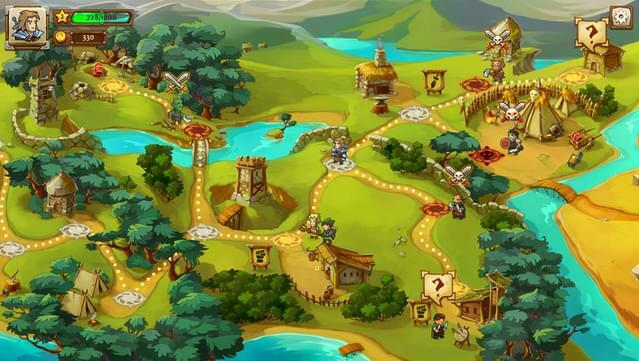 The story will take place in a hand-drawn world and cover many interesting places and characters. 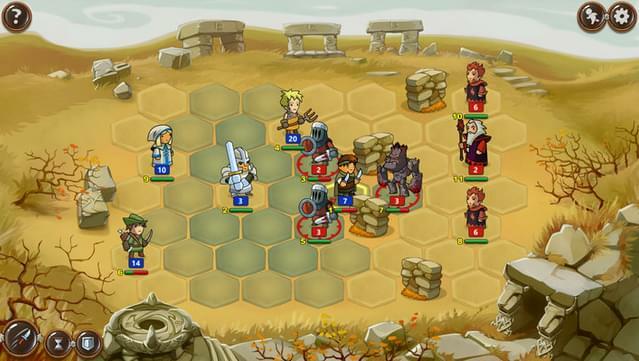 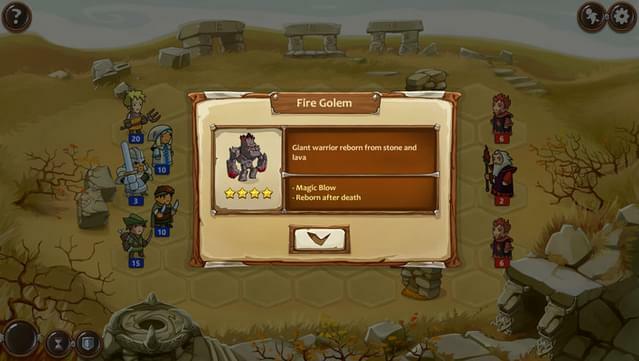 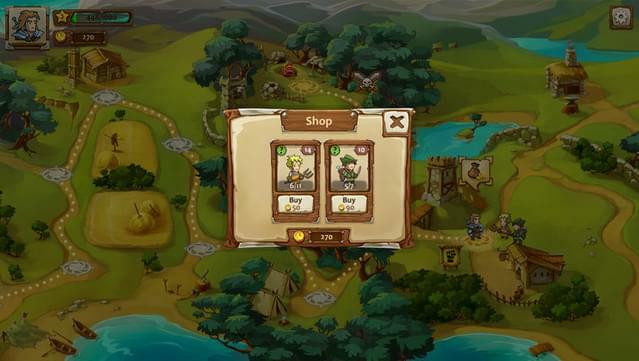 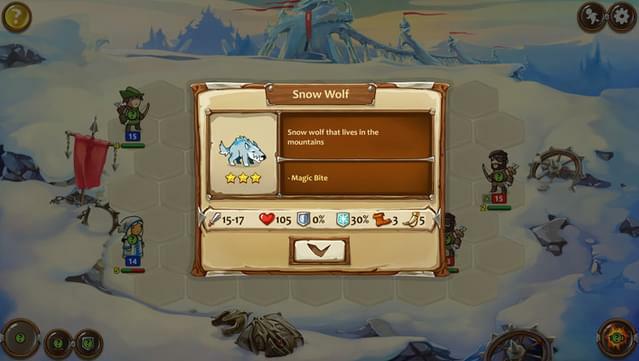 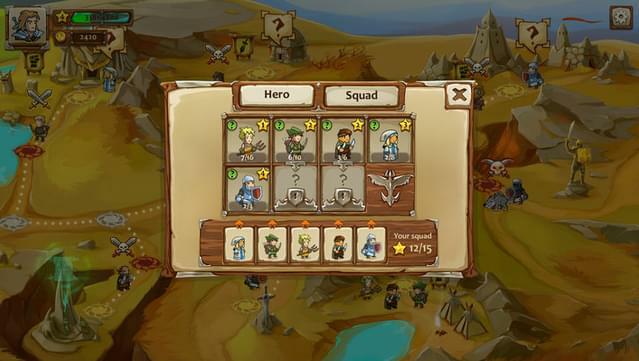 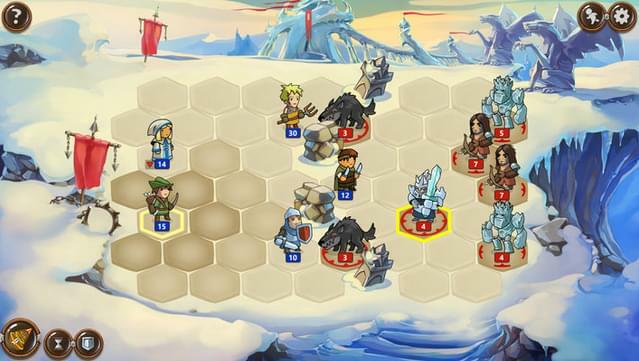 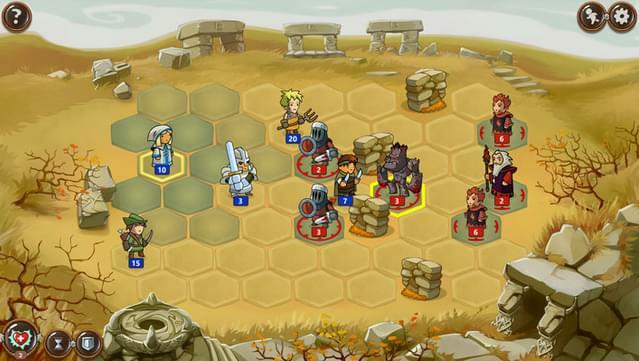 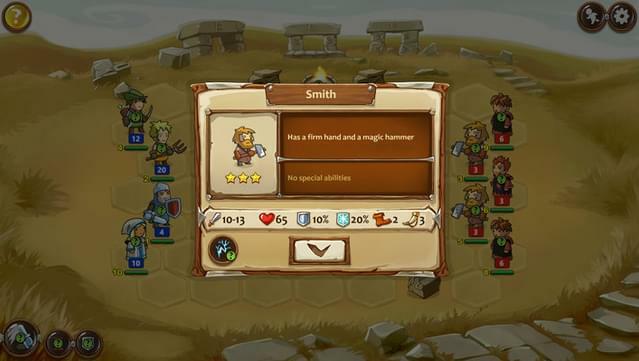 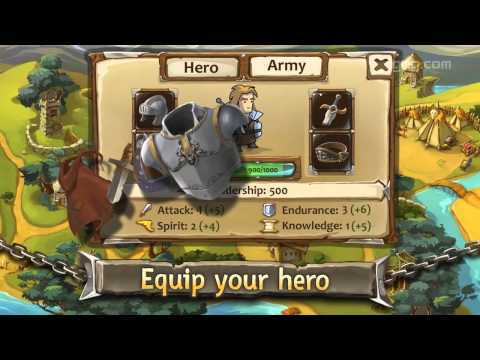 Various warriors will join your army - archers, scouts, healers, footmen, arbalesters, and more. 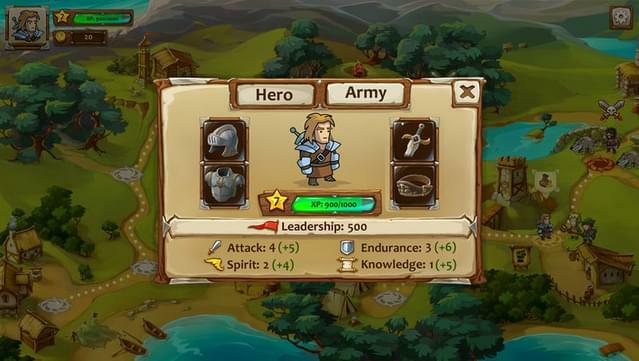 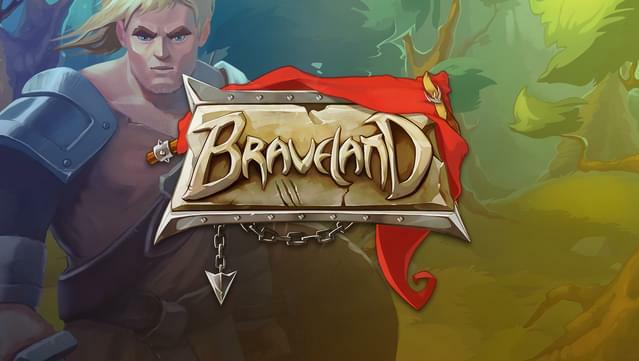 Includes Survival Mode - play as long as you want and test your battle skills! 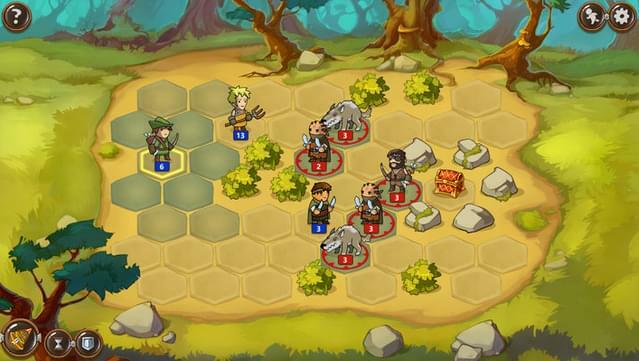 Turn-based battles in an old-school style. 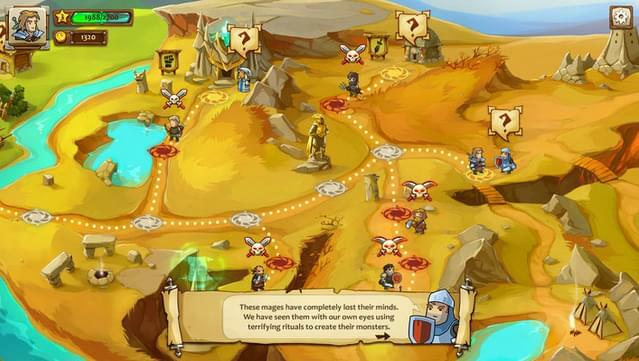 Evolve your hero, find awesome artifacts, and learn battle magic.